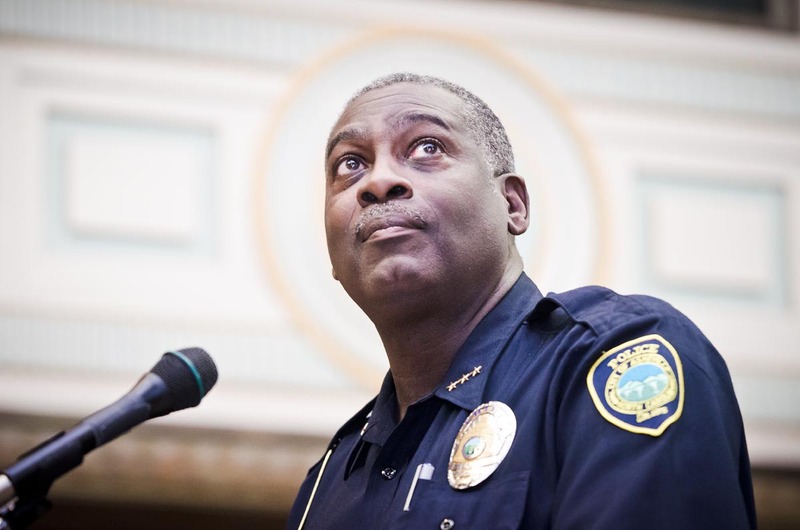 (Asheville Citizen-Times) Chief William Anderson downplayed concerns about putting new police officers on the street without the supervision of trainers, according to a lieutenant’s testimony in a Civil Service Board hearing. The city on Wednesday won its motion to dismiss Lt. Mark Byrd’s grievance, but on the grounds he did not meet the filing deadline in the matter. Byrd’s attorney, John Hunter, disagreed with the decision and said Byrd would consider appealing to state Superior Court. Byrd filed a grievance after he was transferred from special operations in patrol to logistics in administration. He said Anderson retaliated against him with the transfer after he raised his concerns about staffing, including the use of field training officers. “Placing rookie cops with veteran officers,” Byrd read from the email Anderson wrote during a hearing on Wednesday. “Wow. What a novel idea.” Byrd said the note, which he felt was derogatory, linked to a news story about the practice in New York. He said he was also later told he was wrong raising the concern internally and questioning the chief. Once in his new position in logistics, Byrd raised concerns about lapsed radar certifications that resulted in hundreds of traffic tickets being dismissed. He also flagged problems in evidence handling. The city asked the board to dismiss his grievance, saying it can’t be heard because he did not file it on time. None of the central concerns of the grievance or the merits of it were addressed.